When Mira Fitzhenry’s guardian arranges her engagement to one of the most scandalous lords to ever grace the peerage, all of society is abuzz. After all, the man has left a trio of dead young women in his wake, including his first fiancée. But Mira doesn’t see a killer in Nicholas’s moonlight eyes, and she resolves to find the real murderer before the wedding. 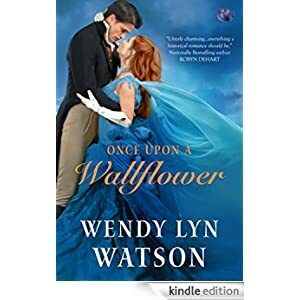 Buy this historical romance for only 99 cents today.